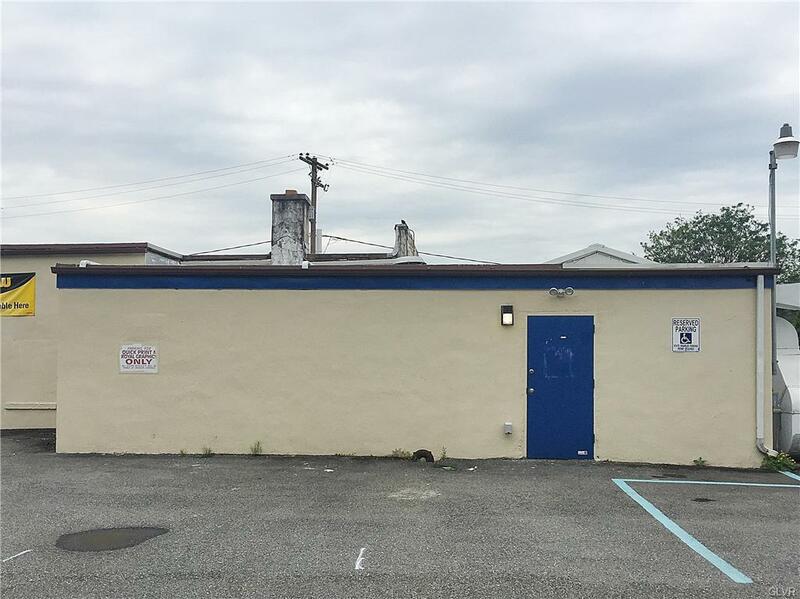 2003 Hamilton, PRIME LOCATION, West Allentown - for your start up business or practice. 600 sq. ft. Osha Complaint office or retail space - rear unit of Royal Graphic Studios with separate entries. 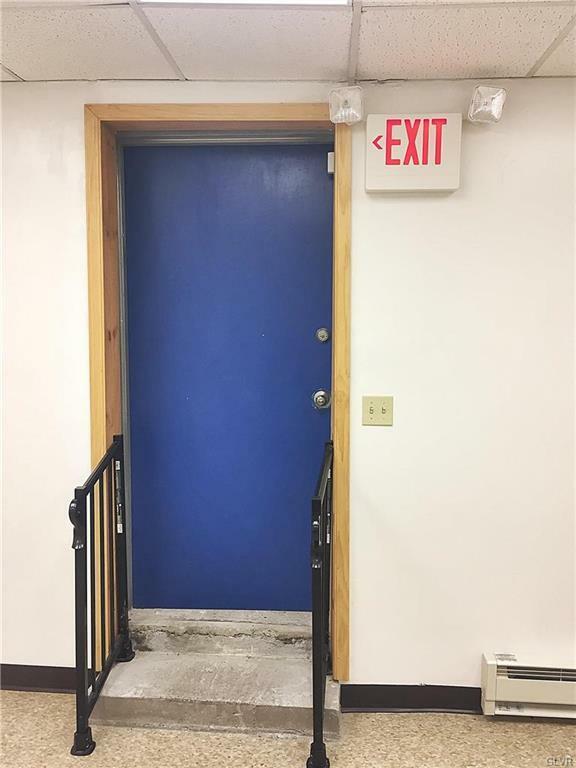 Includes reception area, 2 offices, storage and restroom, street signage and security system. Perfect for consultant, counselor, therapist or specialty retail/distributor, dispensary, studio workshop. Immediate proximity to park, hospital, dining and shopping. 2 year lease preferred, includes all utilities, ready for occupancy! Cross Street Address 20th St. 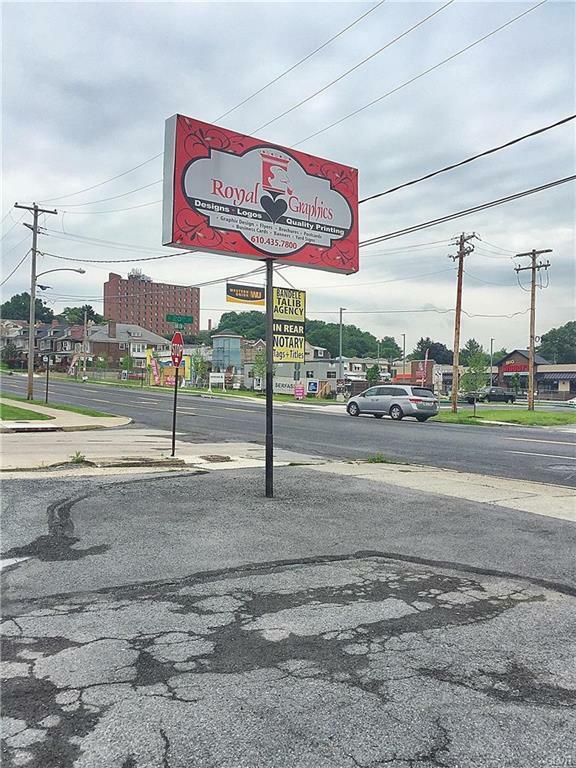 Listing provided courtesy of IronValley Re Of Lehigh Valley.